How do they even make this sound dope? When we say "big summer anthems", who are the two people you think of? Yup. 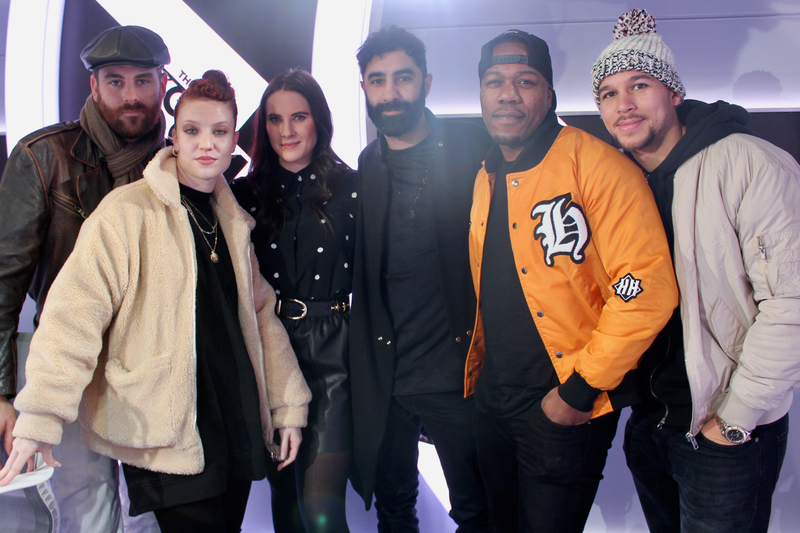 It's Rudimental and Jess Glynne, isn't it? And when we say "kids' instruments", you probably don't think of Rudimental or Jess Glynne, do you? Until now. > WATCH: Rita Ora (Sort Of) Challenges Liam Payne To A Live Rap-Off... To Some Dodgy Conseuquences! The hitmakers swung by to visit Marvin Humes and Jess Glynne on The Official Vodafone Big Top 40 to chat about their brand new song, 'These Days'. Somehow, though, the five of them took over the microphones and made their rendition of 'These Days', using nothing but rubbish, plastic instruments, sound pretty amazing. > Where Will 'These Days' Peak In The Charts? Check Out The Official Vodafone Big Top 40 Now!